The venture capitalist on how he deals with email and dealing with failure. Thrive Global: What’s your secret life hack? VP: I find batch processing email in several bursts throughout the day to be the most efficient approach. I’ll do a first pass and flag all my “to do’s” so I know what’s urgent at any given moment, and then work my way through the to do’s. I try to keep the number well below 100 at any given time, ideally at ~30 (zero is inefficient since it means often doing work that turns out to later be unnecessary). When the number gets too high, I make time to handle it. VP: I play the piano! For me, music is a way to unwind, to process emotions, and a way to connect with others. Music is very much a family affair in our household, we’ll often play a few songs together before bed, with my 9-year-old on drums and my 13-year-old singing or playing guitar. VP: I learn a lot from my mistakes by ruminating over them. I see most failures as a failure in process, so I try to understand where the breakdown occurred and figure out how we can improve the process. The approach also helps to depersonalize it — it’s not you, it’s the process. Fix the process, and you’ll fix the problem — forever. 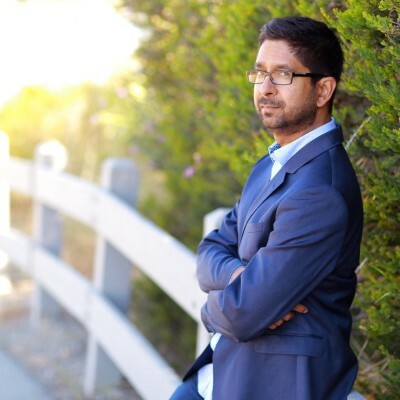 Vijay Pande is a general partner at Andreessen Horowitz where he leads the firm’s investments in companies at the cross section of biology and computer science.